Militants hurled a UBGL grenade towards a CRPF bunker near Palladium Cinema in city centre Lal Chowk this evening, a police official said. 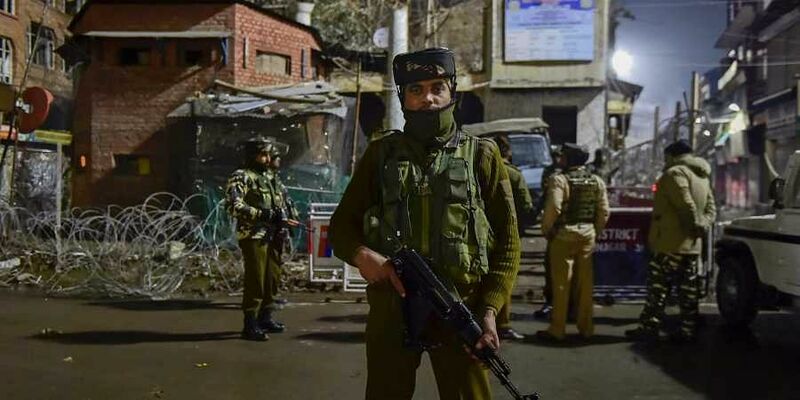 SRINAGAR: Militants Friday evening attacked a CRPF bunker in the summer capital of Jammu and Kashmir by hurling a grenade, but there were no reports of loss of life, police said. He said there were no reports of any loss of life so far in the explosion.